Contact Improvisation dance supports us in being present, fully embodied and physically intelligent through movement exploration and deep listening in contact with another person. 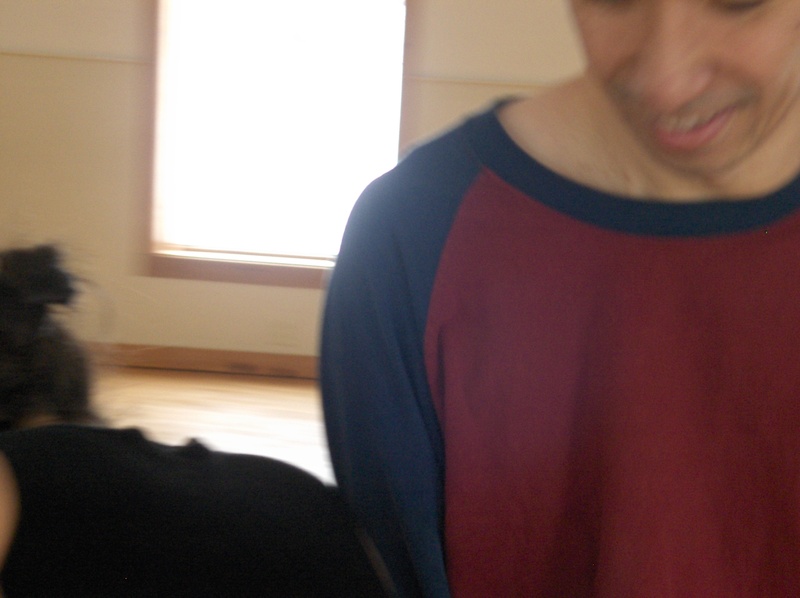 Contact Improvisation is a free play between two or more moving bodies. Practices includes following a physical point of contact and supporting and giving weight to a partner. Sometimes quiet and meditative, sometimes wild and athletic, it is a dance open to all bodies and enquiring minds. Contact improvisation is a dance with gravity, momentum, and everything else that is happening in the moment, including the physical and energetic contact the dance-partners share. It is a whole-body study in the subtle art of non-verbal collaboration and co-creation. Often a meditative practice, improvisation is done without music, to allow space to tune into what is happening and the moment-to-moment impulses of the body. 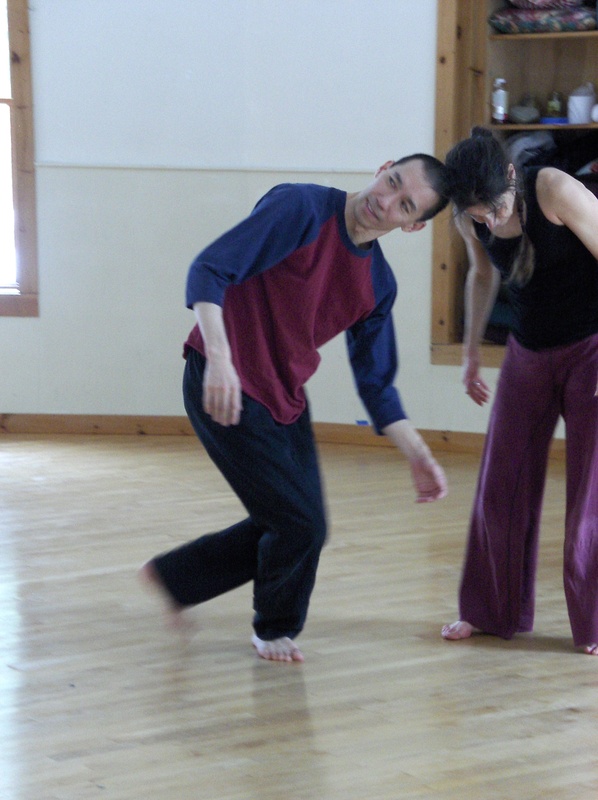 Steve Paxton talks about Contact Improvisation while two dancers demonstrate.